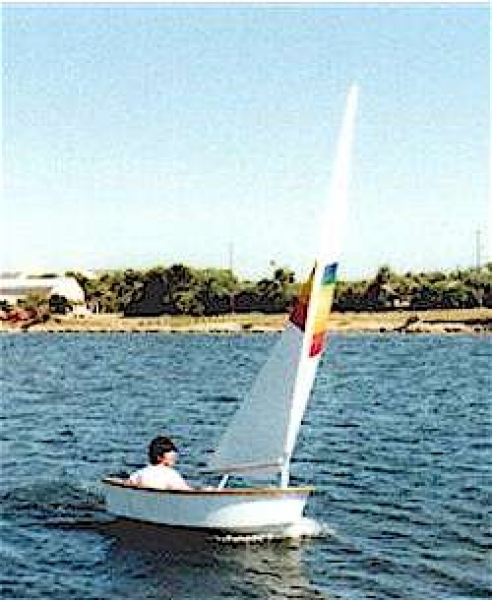 The Fast Skiff 12, a simple, economical, easy to build and fast small planing boat. 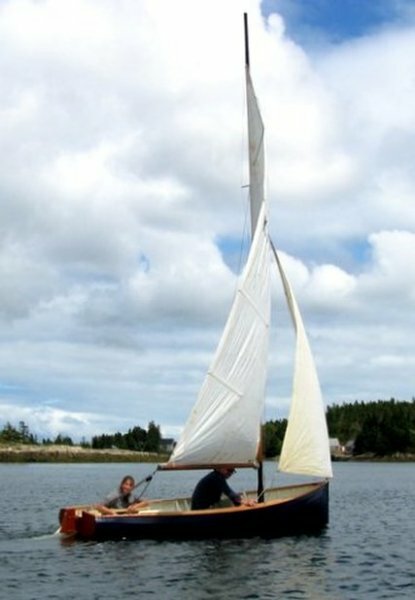 A charming, shoal-draft, carvel-planked cruiser for two. Wenda possesses a timeless elegance. She’ll work her magic in the 21st century as she did in the 19th. Construction: Carvel planking over steamed frames. 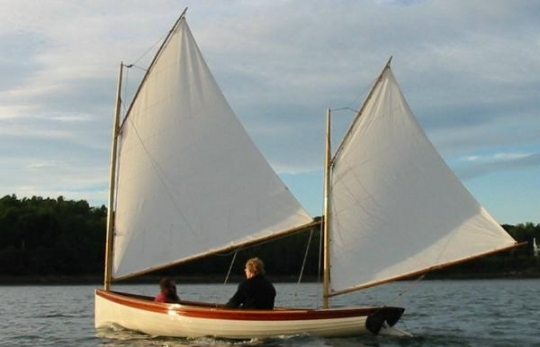 The time of England’s racing dinghies was dominated by Uffa Fox’s boat the “Alarm”. 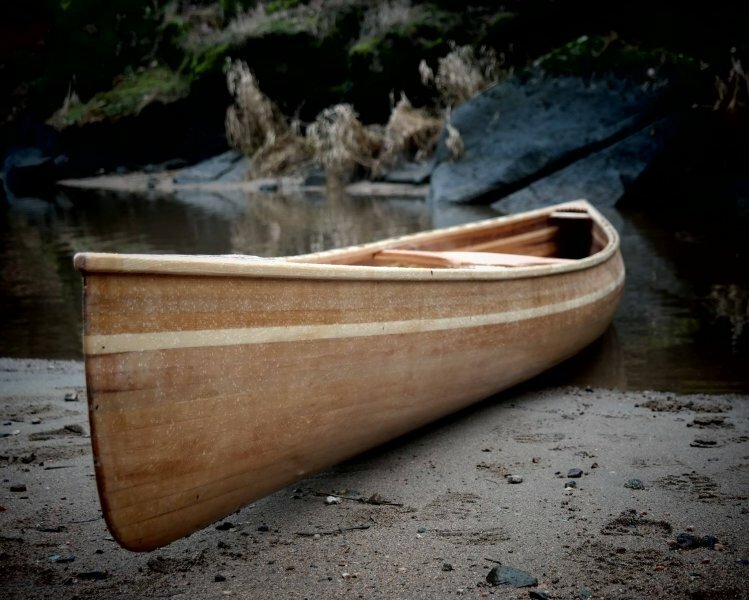 Simon's take on the expert design is a tribute to an age of lightning-quick wooden racing boats. 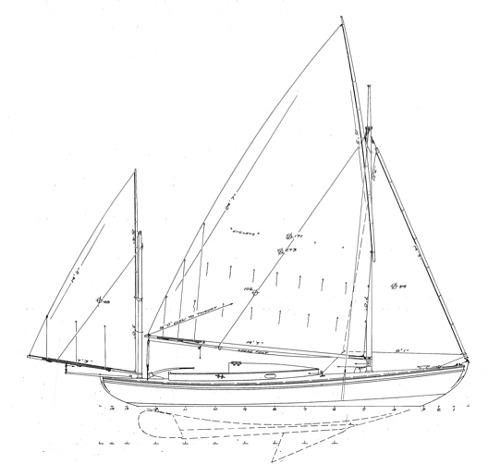 Under license from the MIT's Hart Nautical Collections, Doug Hylan and Maynard Bray have collaborated to produce a highly detailed builder's package for this N. G. Herreshoff classic daysailer. Construction: Glued lapstrake clinker plywood. Alternative construction: Traditional plank, cold molded and strip plank. Sail Area: Lug 62 sq. 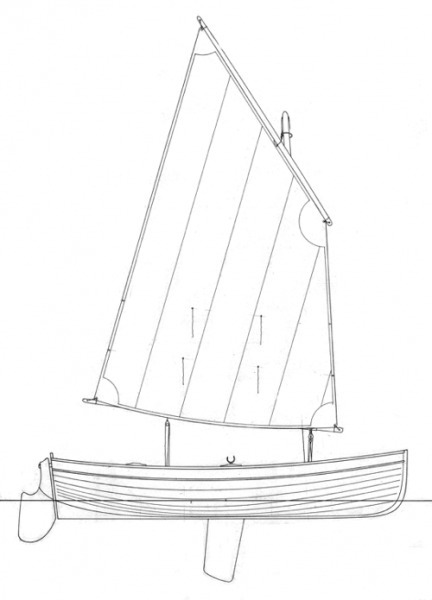 ft.
Gunter sloop 72 sq. 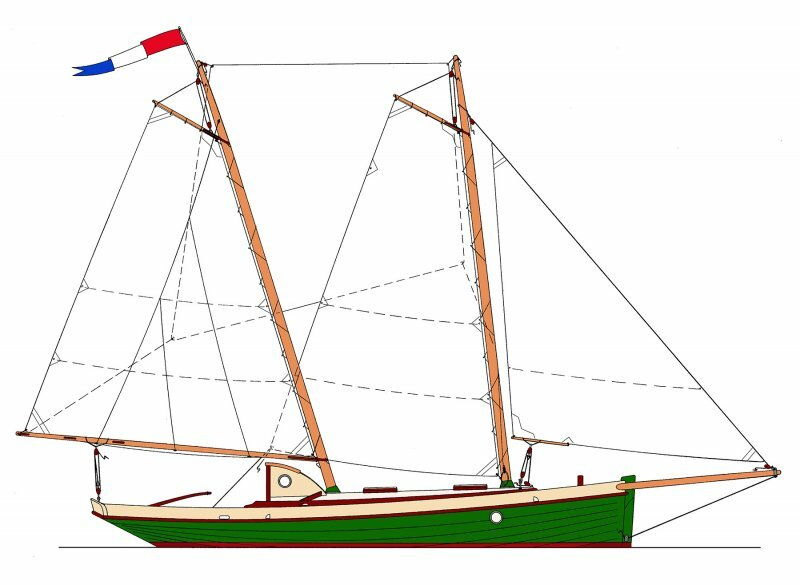 ft.
Swansea Pilot Schooner, flush-decked cruiser, based on the earliest type (late 18th/early 19th century). This vessel is intended for open ocean cruising.